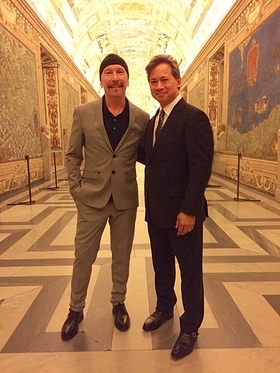 Dr. William Li and musician and activist The Edge of U2, both board members of the non-profit Angiogenesis Foundation, delivered a speech and a performance respectively to more than 200 world leading medical scientists, philanthropists, and religious leaders at the Vatican during a conference called Cellular Horizons held in Vatican City on April 28-30, 2016. “I hope to have your blessing and support to accelerate our work that embraces the natural virtues of food, with the promise of bringing about a new scientific renaissance for global health,” said Li to the Vatican audience. 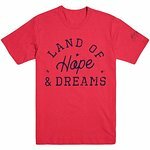 To support the Foundation’s mission, donations can be made at www.angio.org/donate/.